These Bible verses about fathers are verses from the scriptures that are meant to encourage the role of the father in the life of the family. They can be used for such occasions as father’s day, grandfather’s day, and any time you want to be a blessing to your earthly father here on earth. 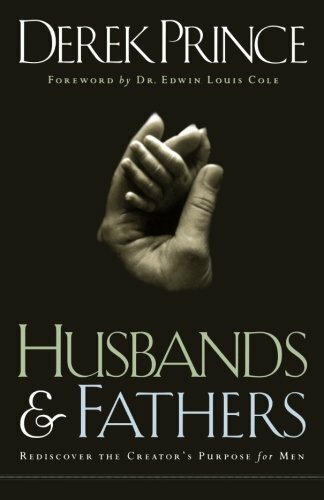 I hope you enjoy the list of verses about fathers. 6 And he will turn the hearts of the fathers to the children, And the hearts of the children to their fathers, Lest I come and strike the earth with a curse. It is God’s desire to once again turn the heart of children back to their fathers and for fathers to have their hearts turned towards their kids. In this day and age of deadbeat dads, this scripture verse about fathers is a reminder of what God’s plan is and I would encourage everyone to pray that God would indeed turn the hearts of those that are separated from family back to that family. Have we not seen enough curse because of the situation as it is today? A good father models his parenting after God. This is very important because the way we raise our kids will have a direct effect on how our children will view their Heavenly Father. If we are overly strict, then they will grow up viewing God as a harsh and judging God, if we do not discipline at all then they will think God just allows anything. 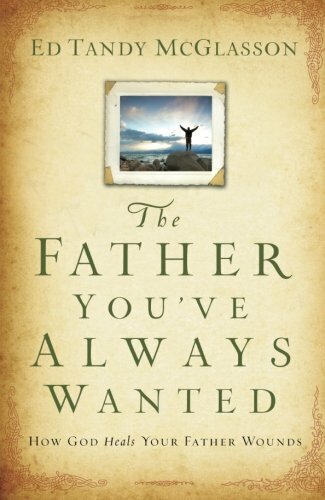 How we father, is how they will view their heavenly Father. This Bible verse about fatherhood goes along with the previous scripture that I shared. It is an act of love to discipline. Children without discipline, end up with no boundaries of right and wrong. If you want your child to succeed in life, then they need to understand boundaries. This is the balancing Bible verse concerning fatherhood and discipline and being authoritarian. If you press your child too far, you will bring him to a point of anger, and that will cause him to go the opposite way that you want him to go. It will bring bitterness to his heart, so my personal rule of thumb is that for every correction you bring, you need to encourage with positive things twice as much. This verse about fathers has the basic concept as the previous one I shared with you. THIS BIBLE VERSE ABOUT FATHERS SHOWS HOW OTHERS IN THE FAMILY SHOULD TREAT A FATHER. This is the only commandment that comes with a promise. If you honor your father and mother, your days will be long. This verse should be the heart of what you do not only on father’s day but all year around. It is also something that should be modeled by mothers towards their children’s father otherwise you are teaching them something that will harm them in the end. 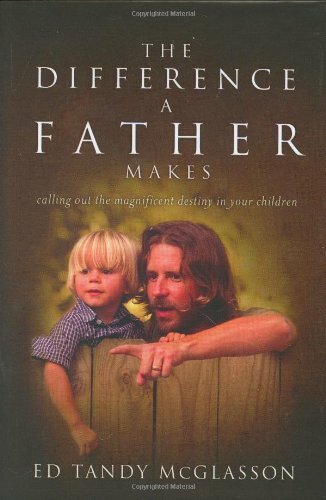 THE BIBLE VERSE ABOUT FATHERS AND THEIR INFLUENCE. The blessed state of the righteous. This Bible verse about fathers shows how important fathers are and how they live their lives. A father has the ability to influence and guide the destiny of their children. In fact, a father who walks after God will set the stage for their children to grow and achieve much more than the father himself could ever achieve. If you are not walking after God, or if you are not sure that you know God, then I would encourage you to start a personal relationship with Jesus. I did, 32 years ago and although I have been through hard times, I do not regret the decision I made.